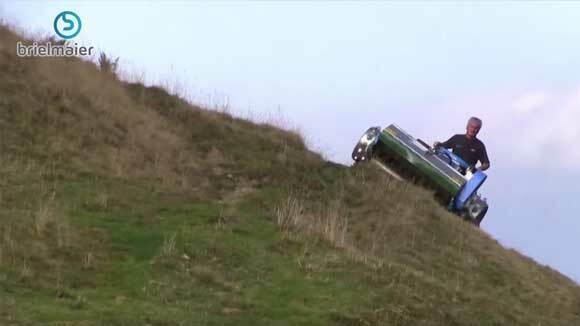 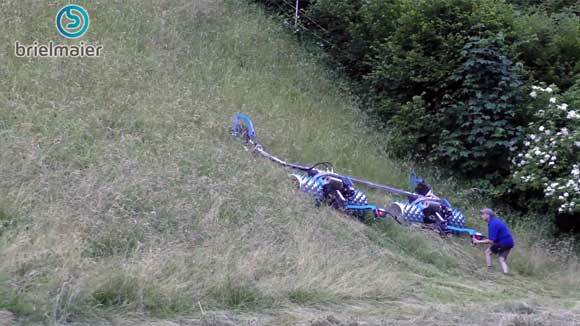 Mowing slopes - be on the safe side! 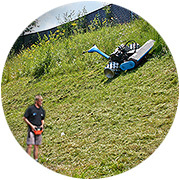 Highways, railroad embankments, canals, levees, or other communal areas with steep slopes: Brielmaier machines with different attachments are known for their efficiency, reliability, and outstanding safety. 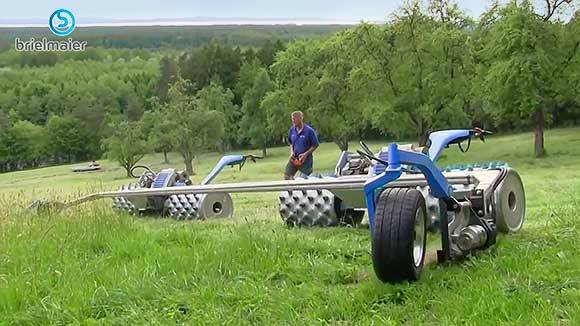 Our machines are an economic choice for contractors - but municipalities using their own machines will also appreciate the operational safety and the intuitive handling that requires only quick and basic instructions for their workers.